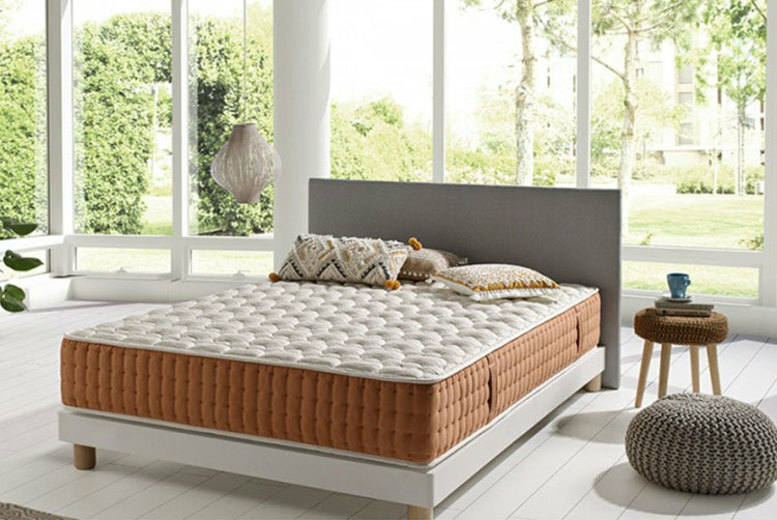 Topped with a 4cm layer of memory foam to support you while you sleep. Upholstered in 100% organic cotton. Designed to keep you cool as well as comfortable. Available in four sizes, from single to super king.